Nutrition and food are not intended merely to an adequate supply of the body with nutrients; moreover, fitness and self-optimization also play a central role in the relationship between the individual and society. 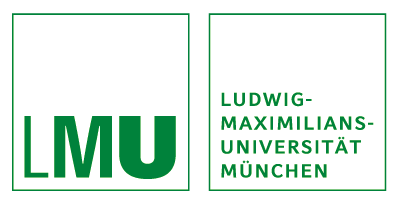 The interdisciplinary team from Humanities, Social and Health Sciences will examine the significance of nutrition and health for the organization of modern societies from the 19th century to the present on the example of the USA and the Federal Republic of Germany. Through a quantitative and qualitative socio -historical approach transnational dependencies and national, regional and local characteristics are to be worked out. The results are used in various publications on calories, fitness, risk factors and stigmatisations in past and present. Blog "Food, Fatness and Fitness – Critical Perspectives"